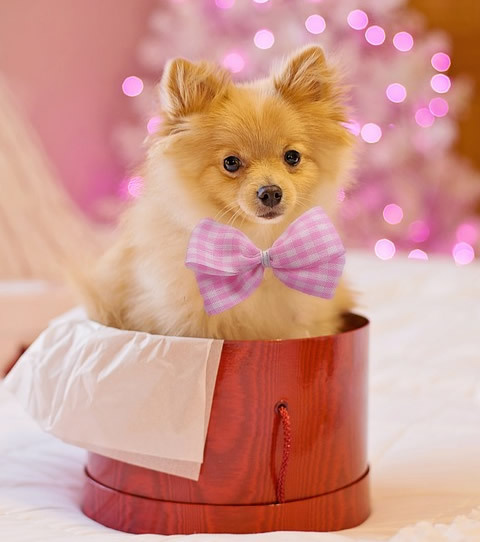 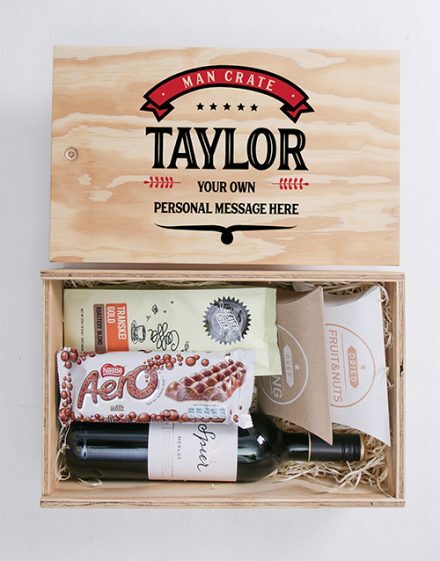 The perfect gift for him. 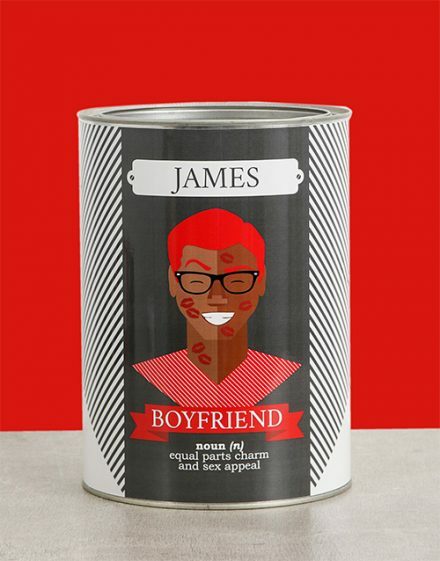 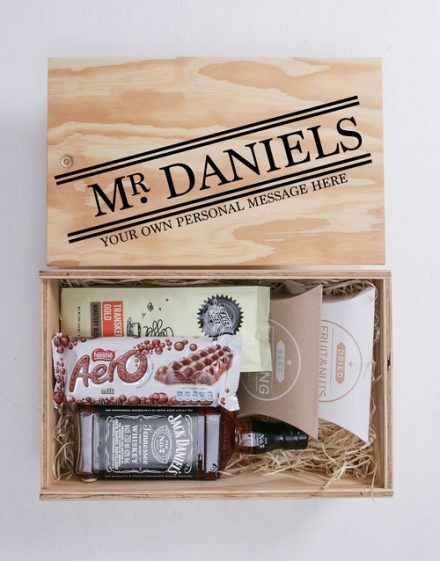 Personalise this gift for men with his name and include your special message. 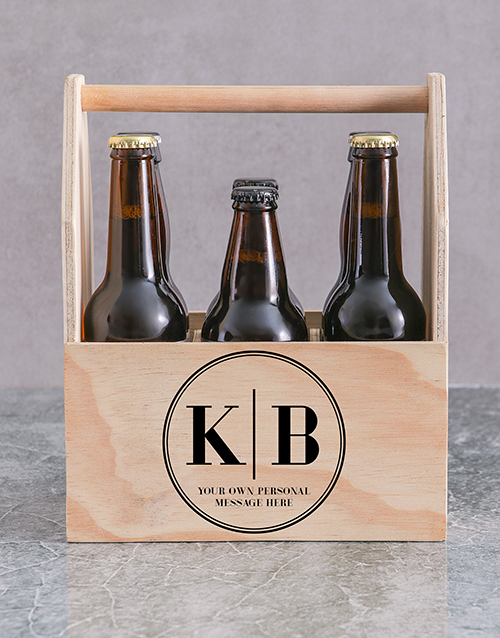 Order this Monogram Printed Beer Crate Personalised Gift, before 11am for same day gift delivery throughout South Africa.